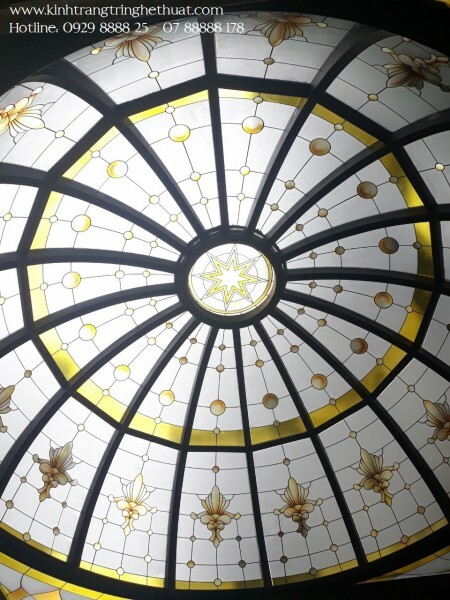 Curved glass ceiling is the main product of Apimex Saigon company, the product is made under the close design of the architects and skilled artists of the company, the product is always aesthetic. and high art in interior and exterior. Products are currently selected by many investors.